Want to Start Canoeing with us? 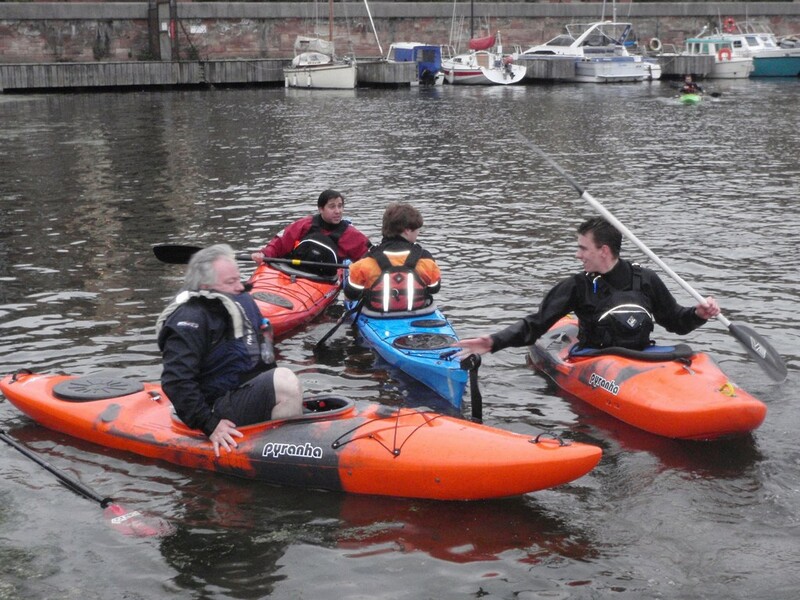 Liverpool Canoe Club is an open club that always welcomes new members of all abilities. If you are new to the sport the best way to start paddling is to sign up for one of our introductory courses *** These are designed to give you the skills and confidence to take any canoe from our racks during a club session and paddle with fellow club members. (Most will gain their BCU 1 star at the end of an introductory course). Alternatively, anyone can book one of the pool sessions and just turn up. Kingsway pool or Broadgreen pool. 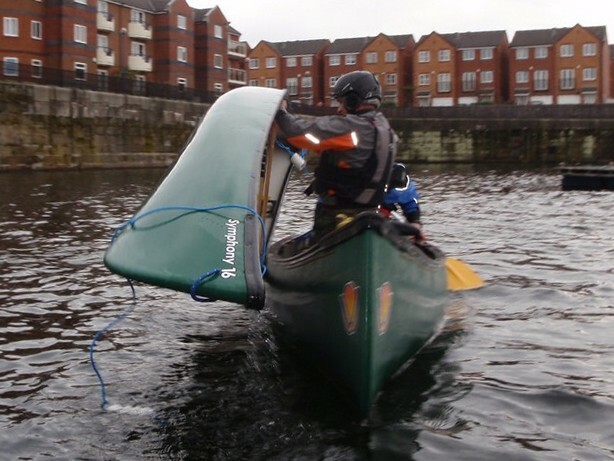 We have coaches and experienced paddlers on hand to help and give coaching. This is a great way to gain confidence and skills before venturing outside. Club Equipment ** The club has a large number of canoes and kayaks which are free to use at club sessions (Docks and the pool) When you gain more experienced you can borrow club equipment for trips and events with a small fee for wear and tear. The club runs lots of Beginners, Improvers and more advanced training sessions throughout the year. Watch the calendar and emails for suitable courses.